I had my first professional photoshoot ever! If you’ve been following me for a while you know I’ve lost more than 100 lbs and kept it off for very close to 2 years now. Way back in the end of January I got an e-mail about a magazine requesting submissions for weight loss stories, and I decided, what the hell, I’ll submit my story. I expected no response, but surprisingly I received one not long after. I was briefly interviewed via e-mail, and was told I was not chosen for the June issue of this publication, but they would keep my info. Sort of like a potential employee keeping your resume on file, I expected nothing. I was again surprised to hear from someone a few months later. Soon there was a phone interview, and an acceptance, and eventually contact from a photo editor! Yesterday was my photoshoot. I’m pleased to finally feel like I can tell all of you about it! After the dressy part of the shoot, we took a short break for food and a wardrobe change, then moved out back to do the fitness part. The sun had decided to come out and it was very humid, and I was actually doing kettlebells while the photographer took my picture. 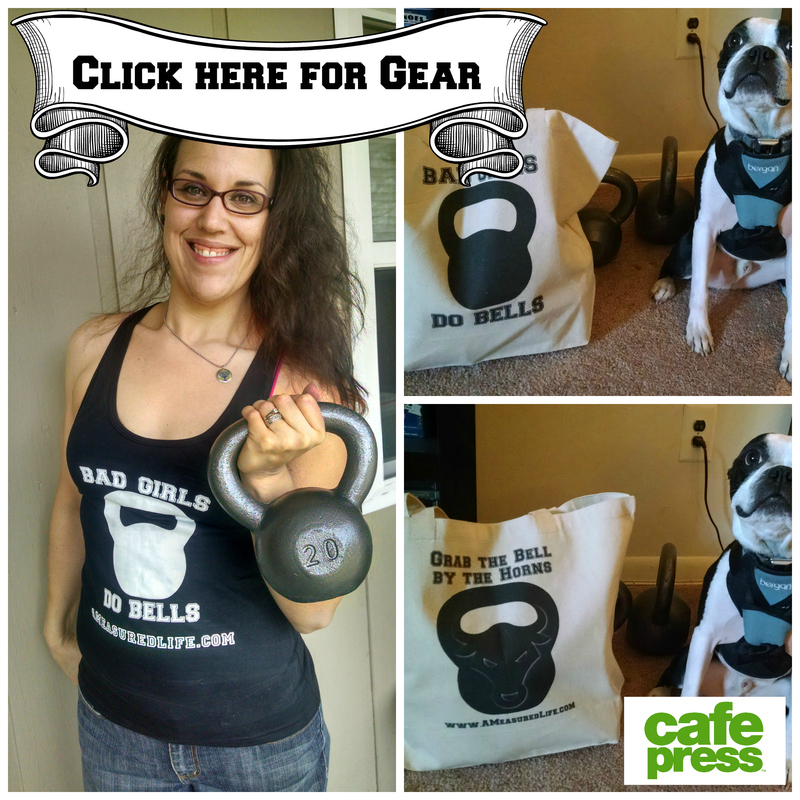 It’s really hard to smile while you’re doing kettlebells, people! Once this part was over we were pretty much done. We sat around and ate overnight oats parfaits and spinach, artichoke and feta bake. The shoot wrapped around 2:30, and The Hubs and I both decided that a nap was in order. OMG SO SO SO PROUD of you, Spark Daughter! Like, wow! YOU deserve every single second of this exciting time! BIG HUGS!!!!! Keep us posted. SO fun to see your pics! Awesome Andrea!!! I can’t wait til the Oct edition comes out!!! way to go girlfriend!! So proud of you, but more importantly, you should be so proud of yourself – what you’ve accomplished and what you do!! Thanks so much, Julie! Miss you! Congratulations!! You truly are an inspiration to SO many people, and that number is about to increase exponentially!! Please let us know when the issue comes out! Again, well done and I hope it was fun!! style and color. Thanks for spreading around the fun of it all! wonderful, wonderful news! and so well deserved. I am very happy for you and proud of you too! glad you posted all this–its a great story! Holy heck… this is simply too awesome! You’ve gotta feel good about this, and you should also feel damned proud. You’re kinda inspirational, y’know? I finally got time to check this out! I’m so incredibly happy for and proud of you for allowing this in your life. You deserve this recognition; you worked your a$$ off!